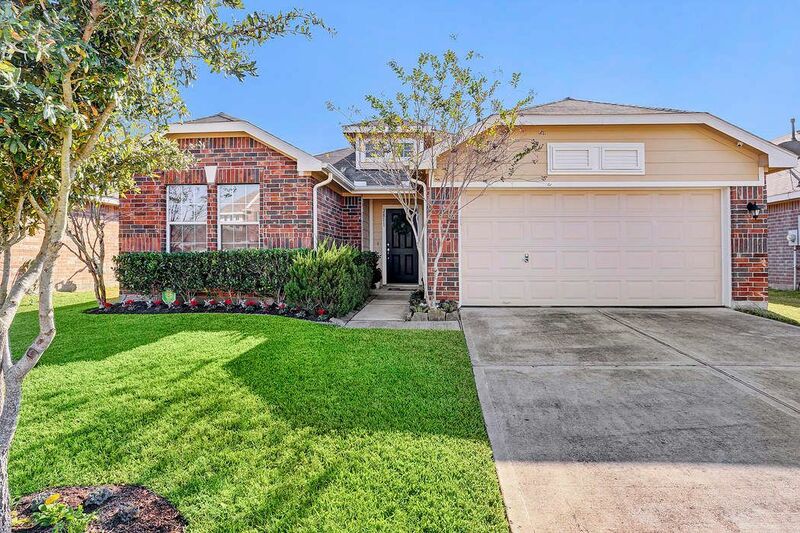 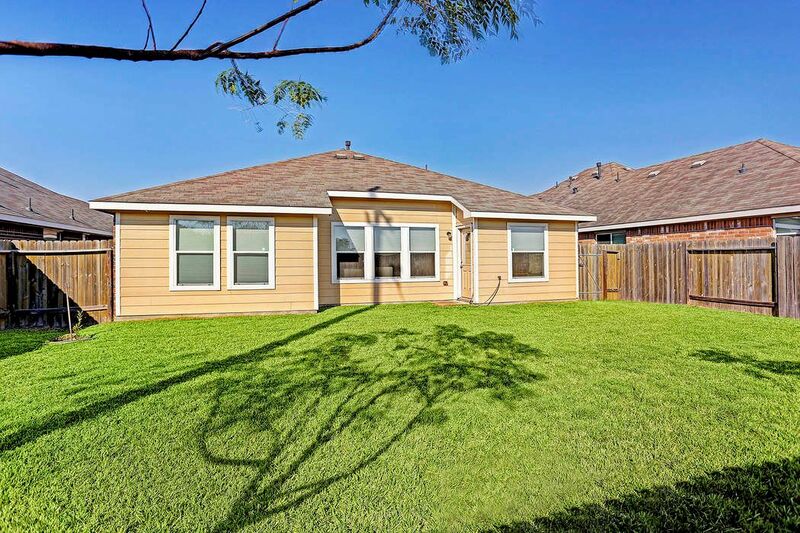 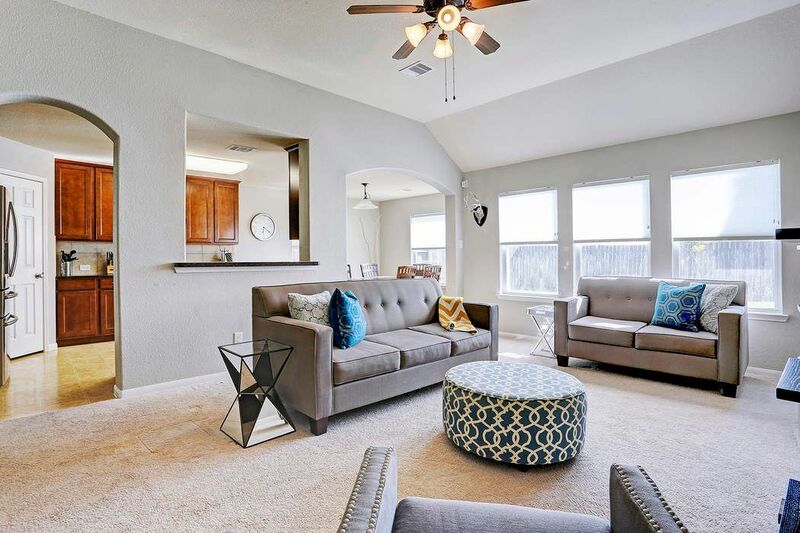 2811 Gaelic Green Street, Houston, TX 77045 | Martha Turner Sotheby's International Realty, Inc.
$179,900 3 Bedrooms2 Full Baths1,645 sq. 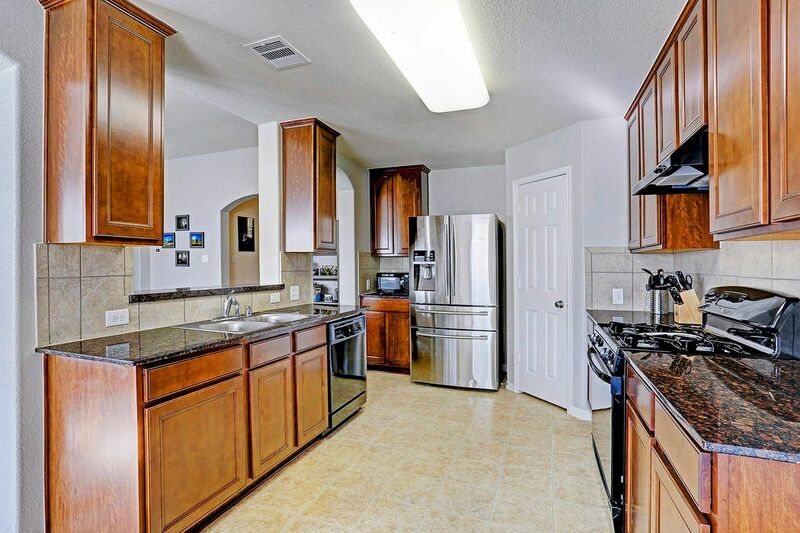 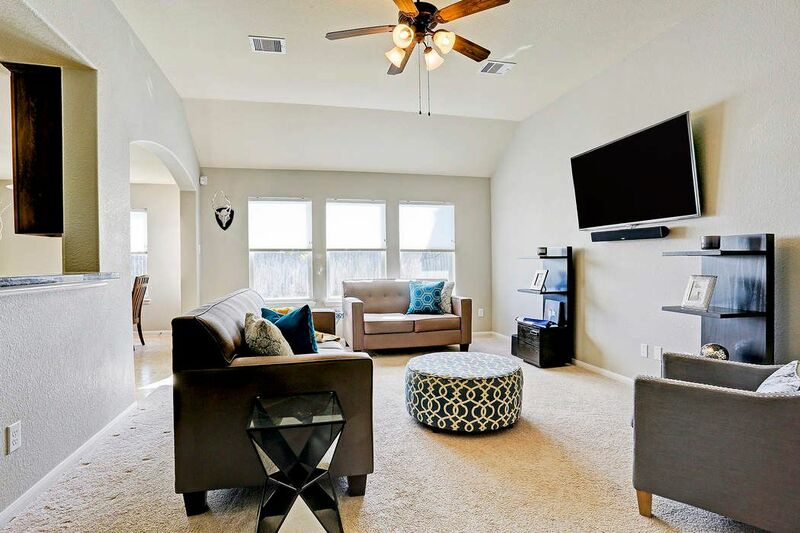 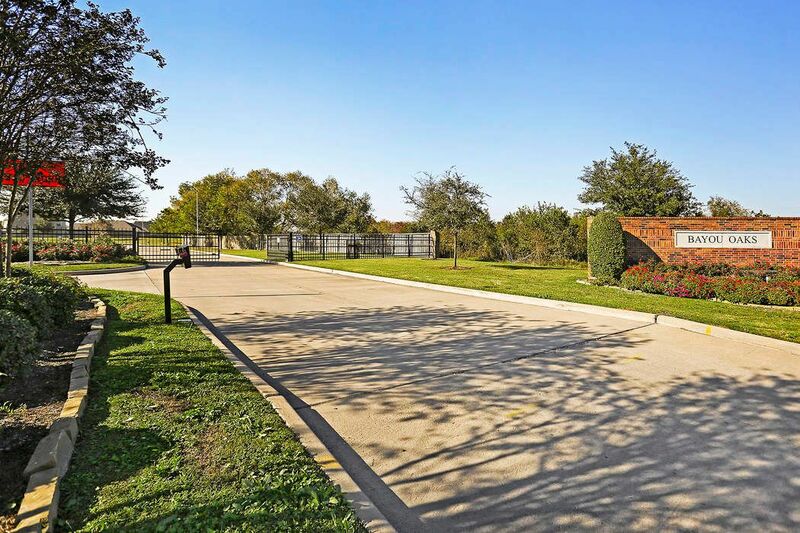 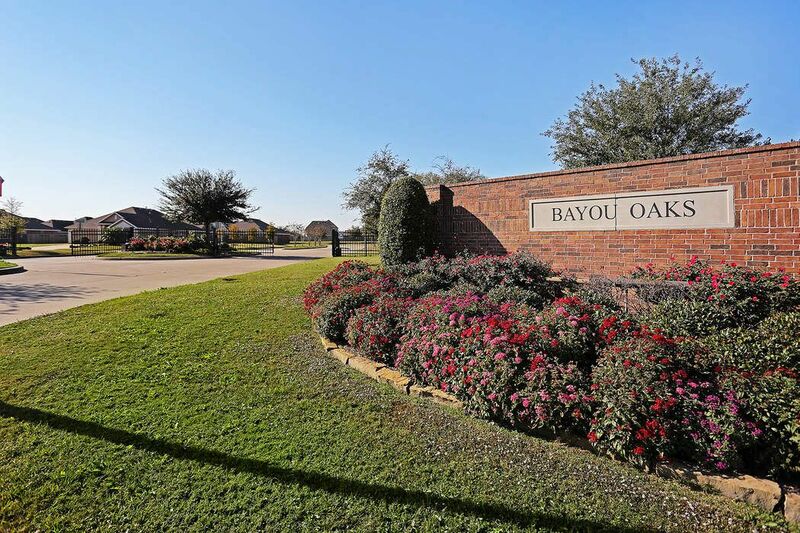 ft.
Ready to move in home (never flooded) in the beautiful gated community of Bayou Oaks. 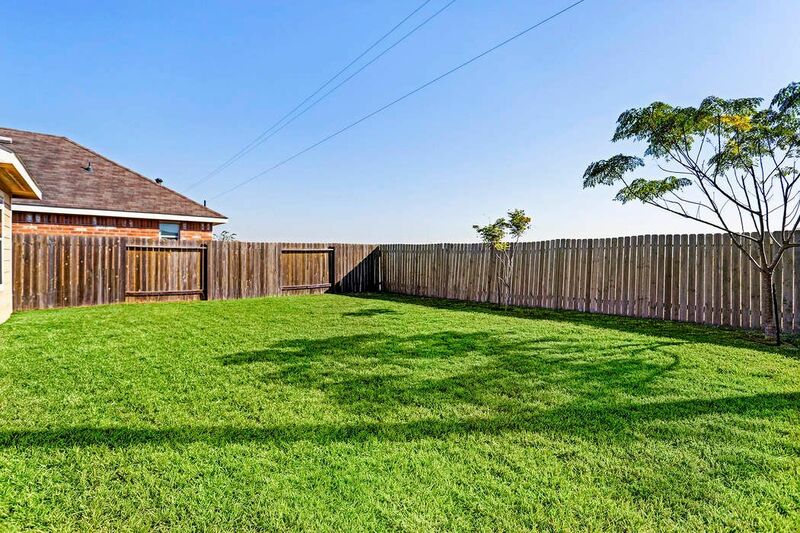 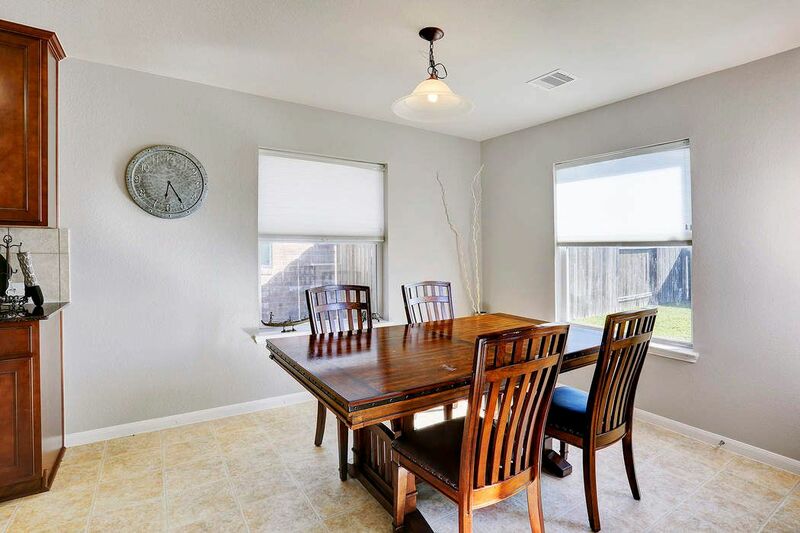 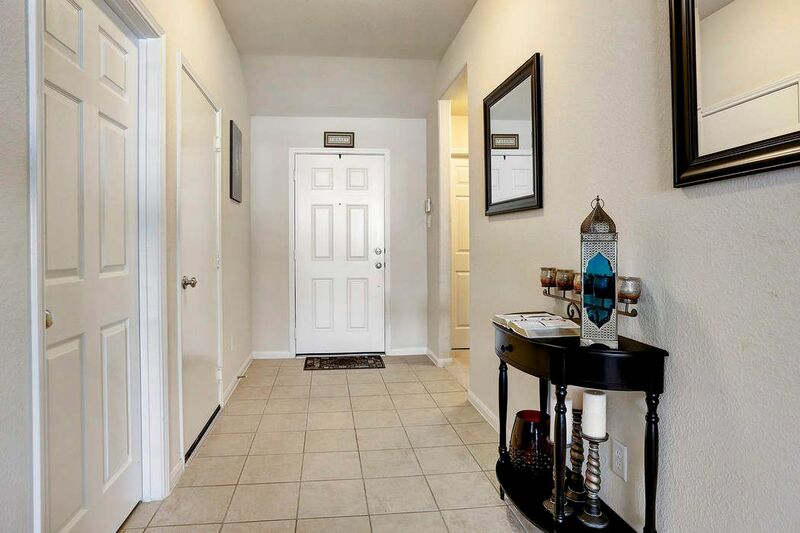 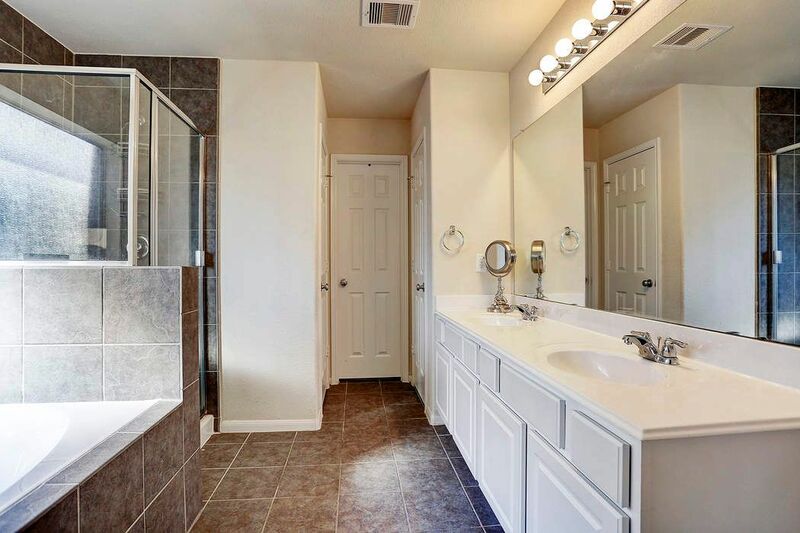 This well maintained home shows like a model. 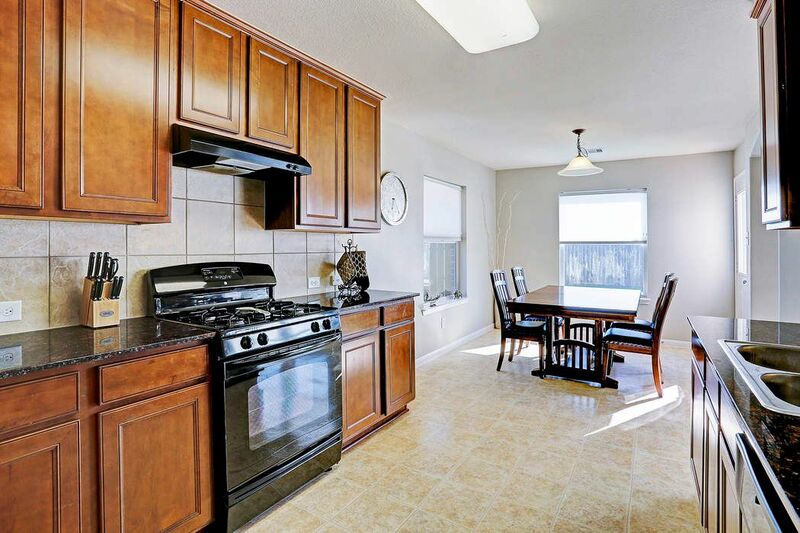 Interior features include large kitchen with functional work space, laundry room with extra storage, open family room with panoramic view of backyard and more. 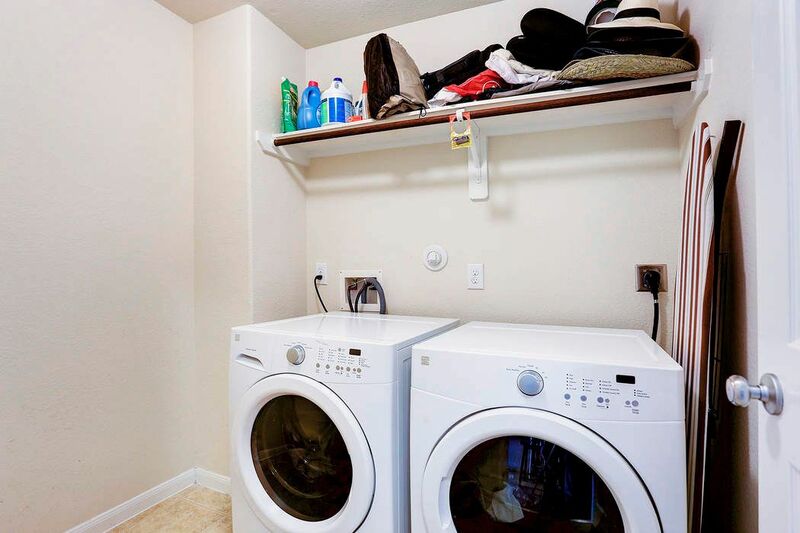 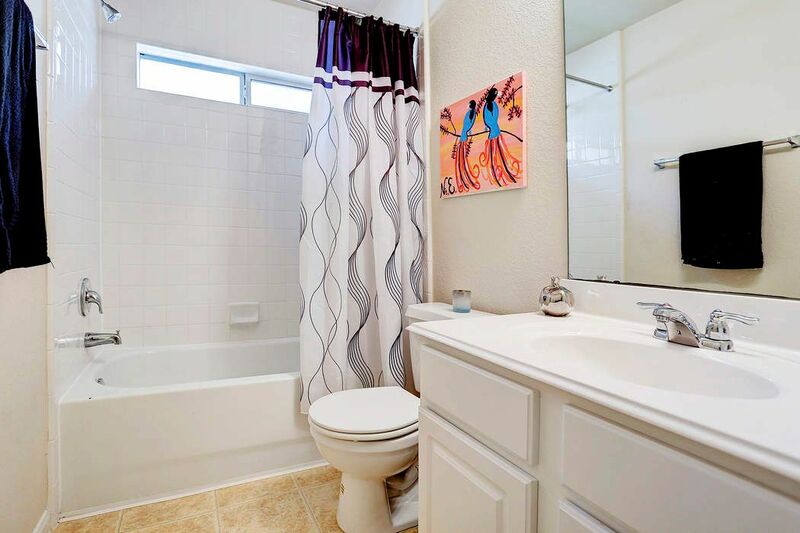 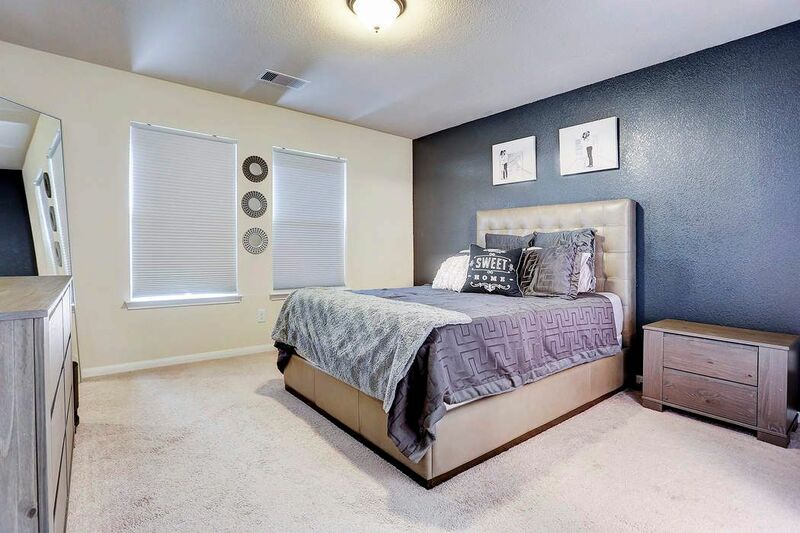 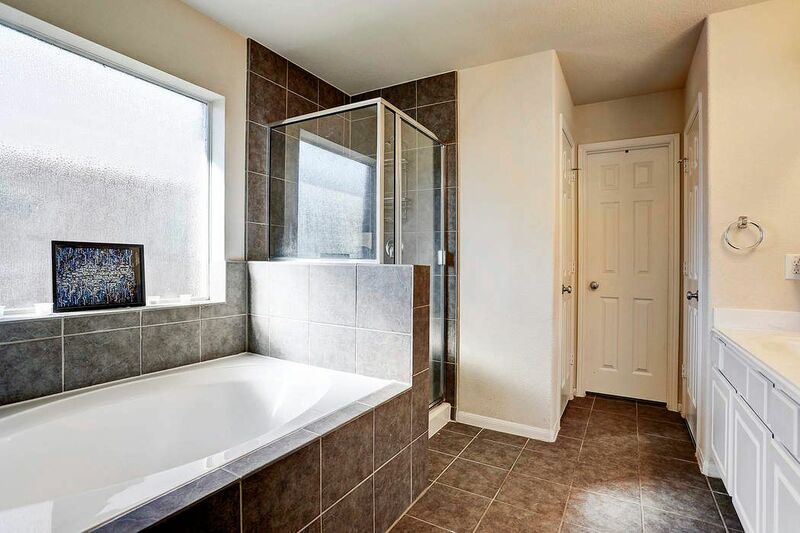 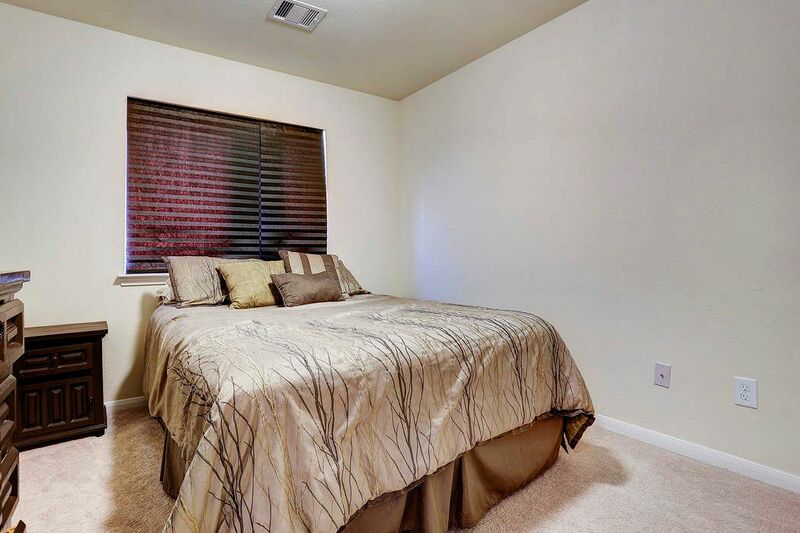 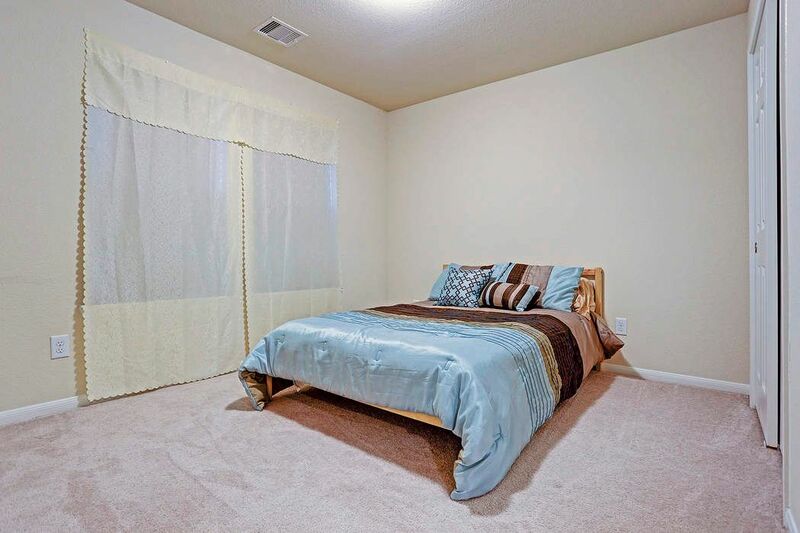 Owner's retreat features spacious bedroom and bath with large tub and separate shower, walk-in closet and accent paint.